Expertise, value & trust you can build on. 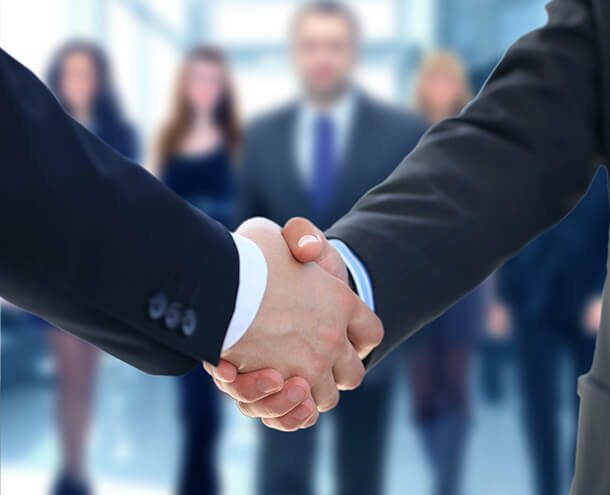 We build strong, long-term relationships to help our clients grow and achieve their financial and personal goals. 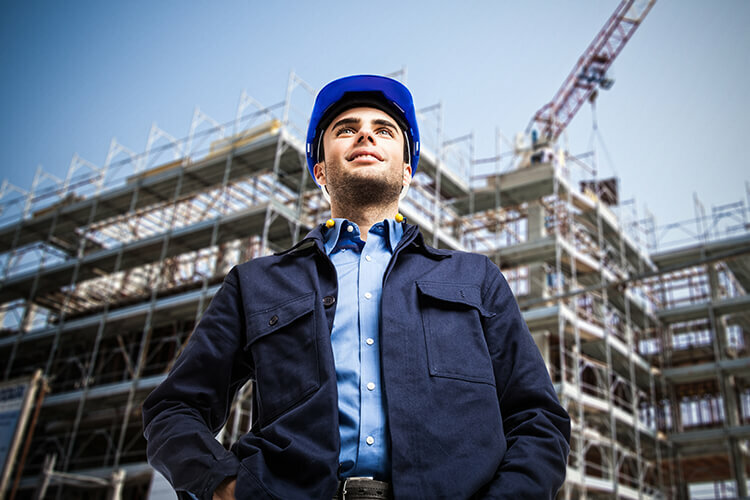 G&R has the depth of knowledge and expertise to work with specific industries: land development, real estate development, construction professionals such as dentists and doctors, and non-profit organizations. Every member of the G&R team is specifically trained to do their job, with some having over 20 years of experience. We are methodical in the way we offer solutions to our clients’ problems, whether they involve compliance or more complex issues. We put your concerns before our own. 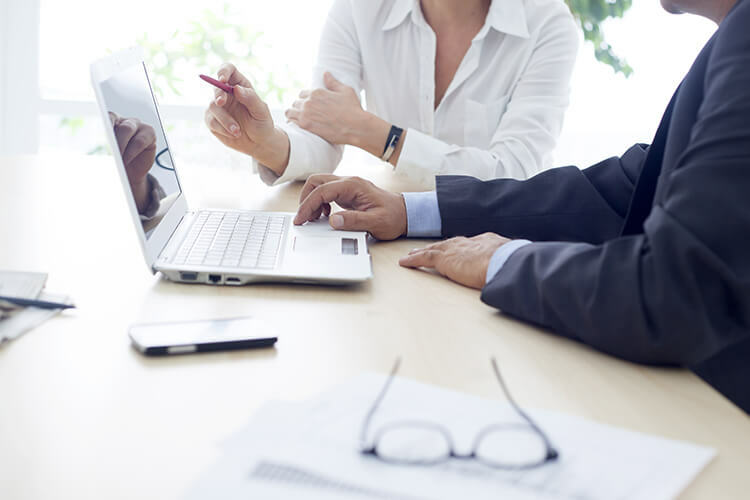 As a G&R client, you will feel supported and can rest assured that your business not only complies with tax regulations, but that you and your organization are receiving a service that is tailored to support you during the highs and lows of business life cycle. Face-to-face contact builds a trust that reassures our clients that we care about them, support them, and are alongside them on the right track for success. Very pleased with the high quality of financial services we have received over the years at an affordable cost to our organization. Diligent, knowledgeable, practical and economical. I would highly recommend G&R to any client looking for quality work. Liaising with your bookkeeper to ensure records are kept up to date and complex transactions are accounted for correctly throughout the year. Compiling financial statements at year-end. Reports directed at stakeholders for both entrepreneurs and nonprofit organizations to accompany year-end financial statements. Compliance and planning for entrepreneurs. Land & real estate development expertise. Professionals, dentists & doctors expertise. Contact one of our business consultants.